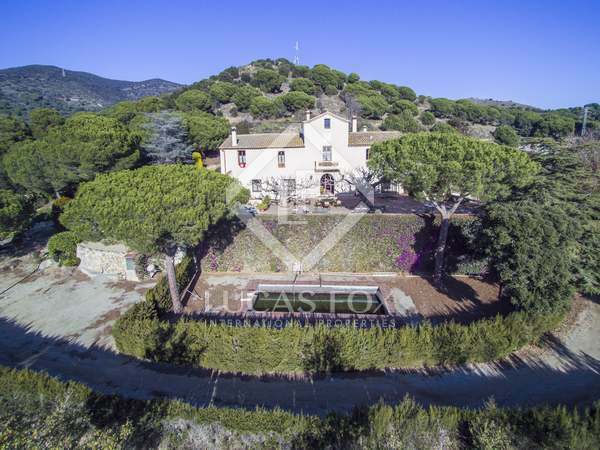 Renovated country house for sale in Tiana, 4 minutes from the centre of Alella and a 15 minute drive to the centre of Barcelona. 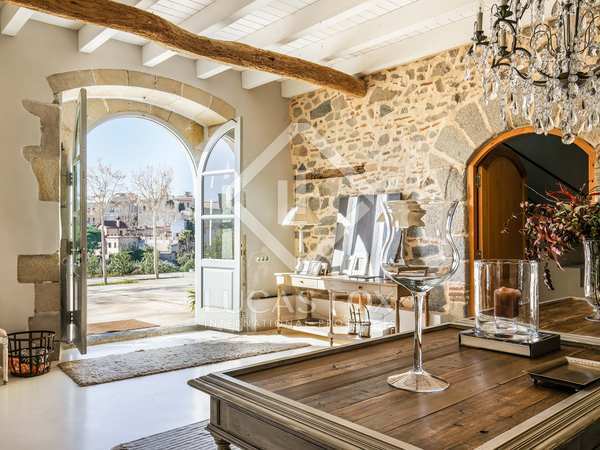 Masia dating back to 1400 and fully renovated in a beautiful provençal style, for sale at the heart of Tiana. 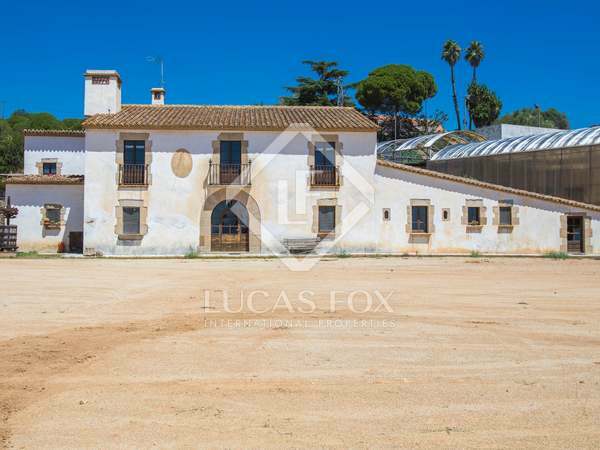 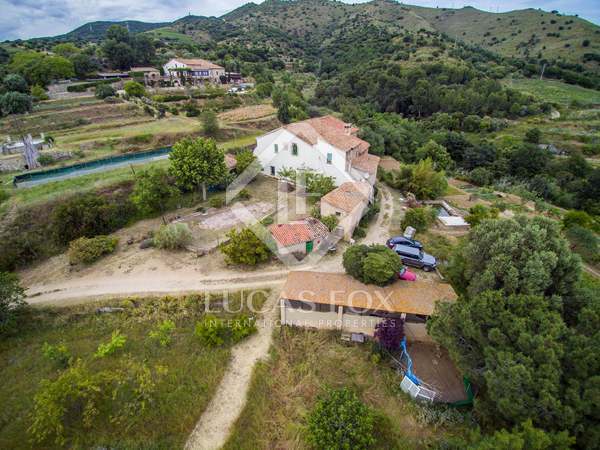 Traditional Catalan Masia for full renovation in Tiana on the Maresme Coast.